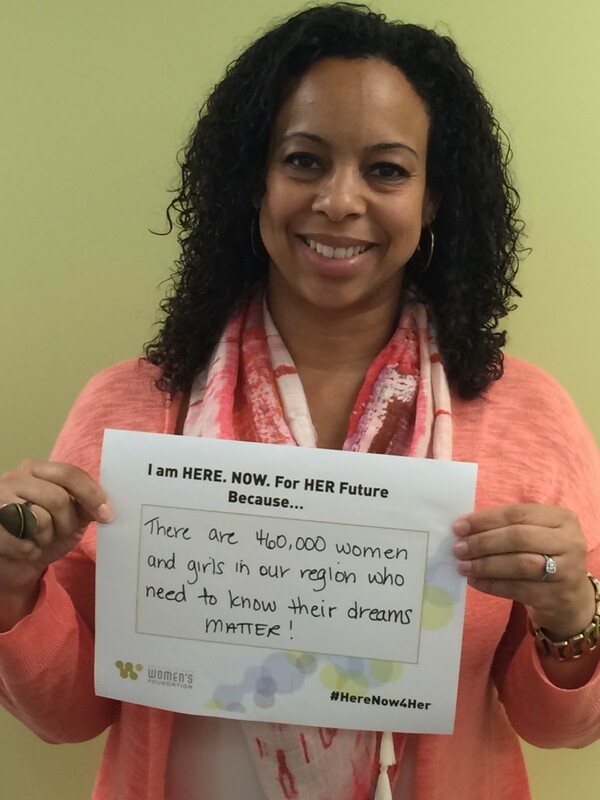 What kind of future do you envision for the women and girls in our region? Why are you standing #HereNow4Her? 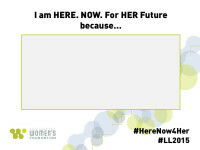 Download our #HereNow4Her message board and Tweet, Instagram, or post on Facebook to join our campaign and let the community know. Let’s flood the digital universe with messages of inspiration and motivation. Download the message board template. Fill in the space and Tweet, Instagram, or post on your Facebook page to show your support for women and girls today.